DURO DOT AR products were primarily designed for rotary kiln applications in the cement and lime industries because of their excellent alkaline resistance. DURO DOT AR displays excellent abrasion resistance at high temperatures and very good resistance to potassium salts. 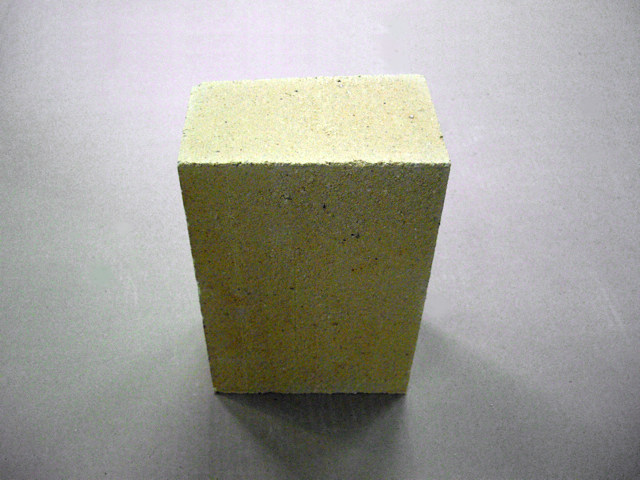 It offers better thermal conductivity than high alumina products and is also an excellent lower cost alternative to high alumina brick. DURO DOT AR is not a direct replacement for 70% or 85% alumina bricks. It is a replacement for high alumina products only in specific areas of the kiln. As a rule-of-thumb limit its application to the first third of the total kiln length, counting from the feed end. It has proven as the ideal product between tumblers and lifters.